#24. 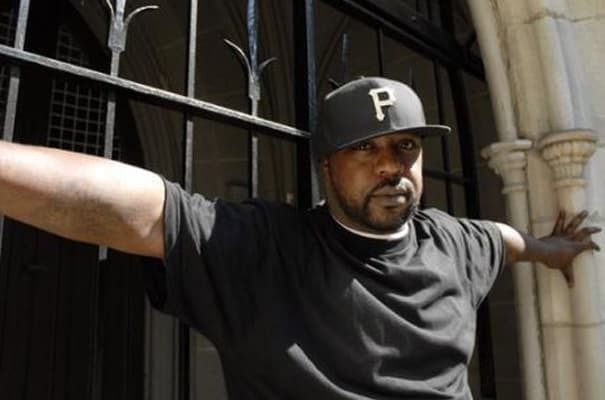 Sean Price "Figure Four"
Drunken Lee Mason horns, first popularized by Pacewon's "The Mayor," provide the perfect backdrop for Master P's jokey trash talk. But it's also an unexpected goodbye, as he announces his plans to leave Duck Down after a decade and a half. This seems like a lose-lose situation for both parties. There isn't a label better suited towards marketing P's unique brand of punch-you-in-the-face rap and Duck Down will surely suffer in the absence of their franchise artist, but Sean seems like a man who operates off gut instinct rather than logic. He does, after all, punch through school buses.